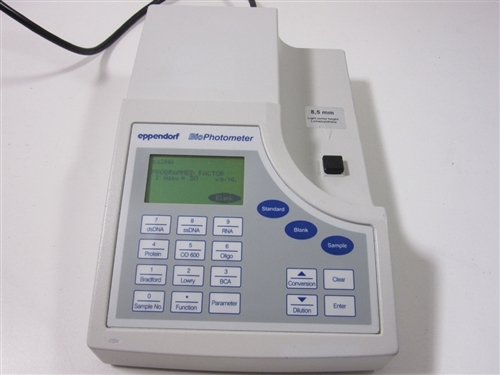 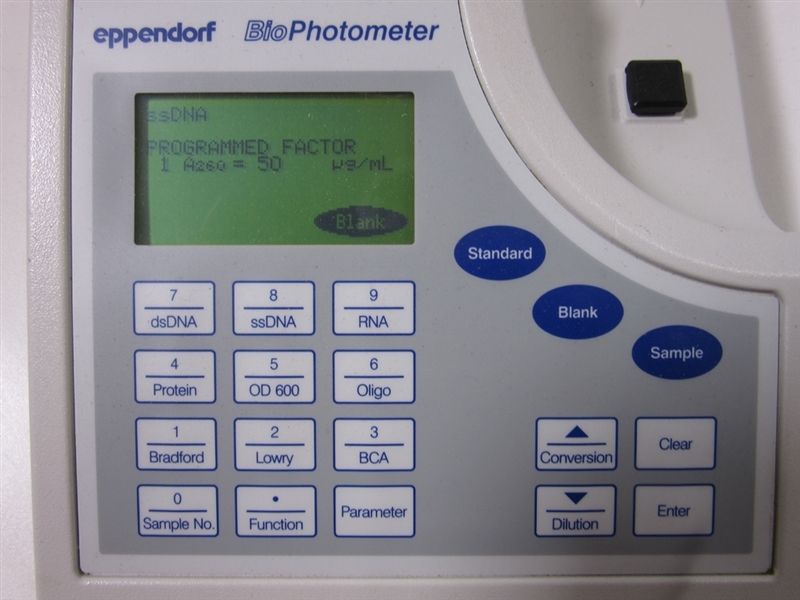 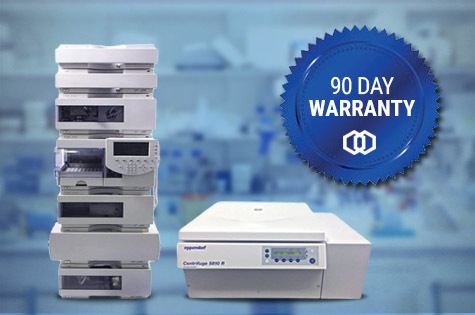 The Eppendorf BioPhotometer Model #6131 is used for rapid, simple, and convenient measurement of many different research methods including measurement of nucleic acids, proteins, and bacteria density through photometric principles. 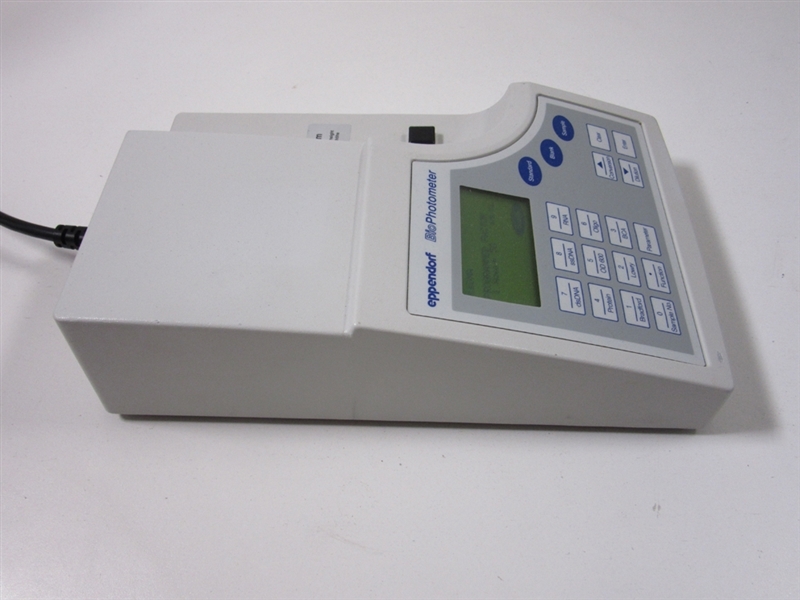 The single-beam photometer with reference beam and several fixed wavelengths make this photometer extremely efficient within the lab with exceptional reliability and repeatability. 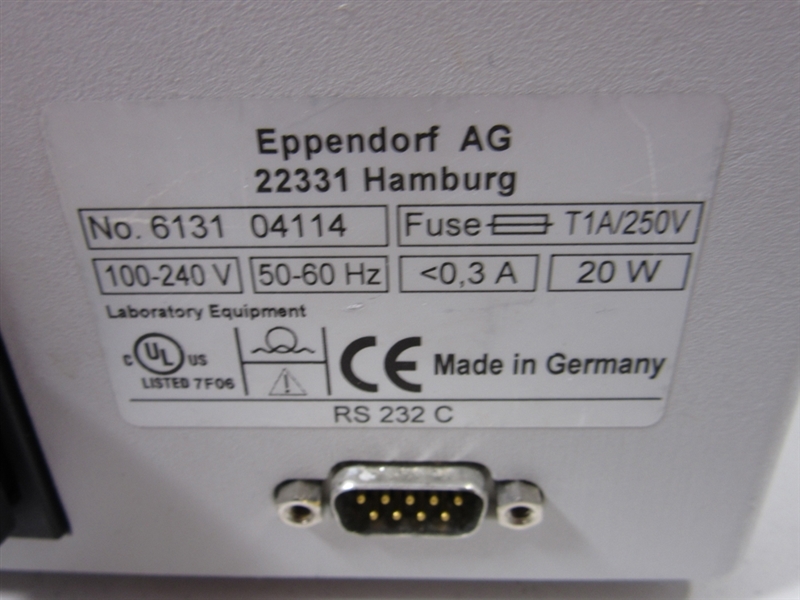 The high quality components guarantee high operating reliability while the metal housing ensures operating stability. 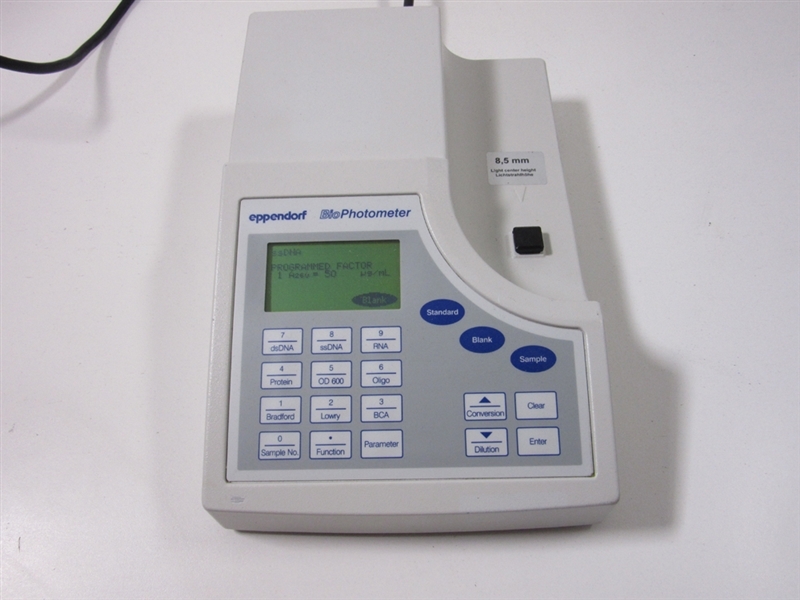 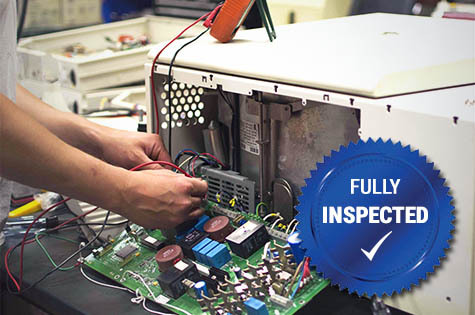 The Eppendorf BioPhotometer Model #6131 is fully tested to perform at factory specifications before being shipped.